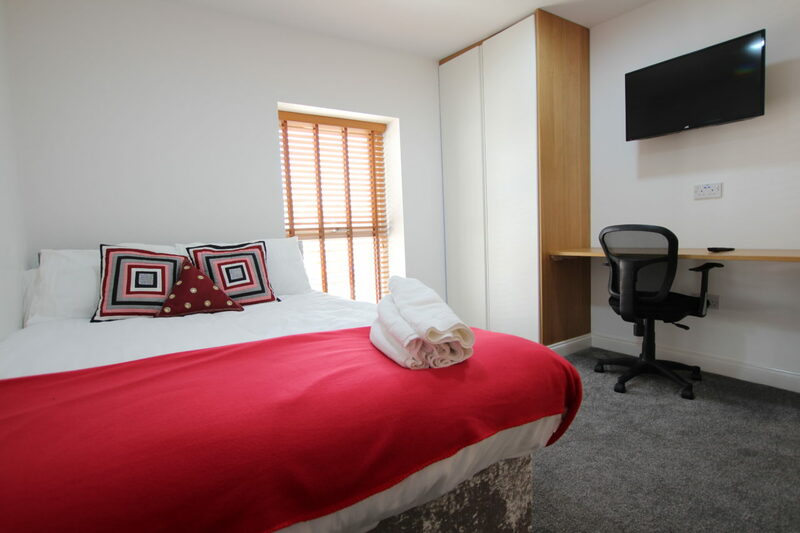 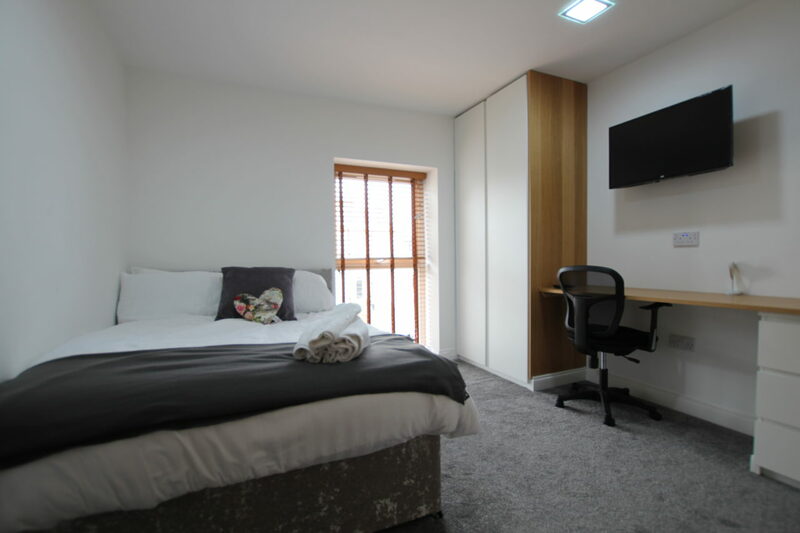 This is simply perfect for a lucky 3 set of students wanting to be in Jesmond but at the same time wanting to be just about as close as you can be to the city centre, and both Northumbria & Newcastle Universities. 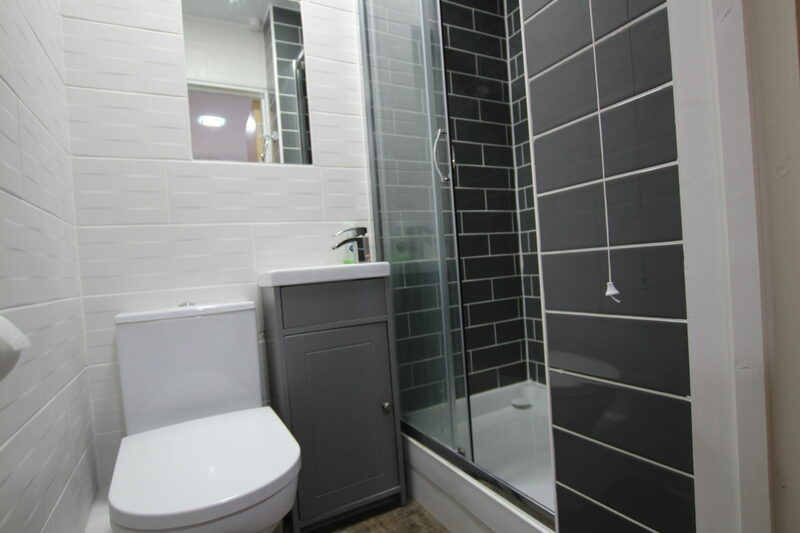 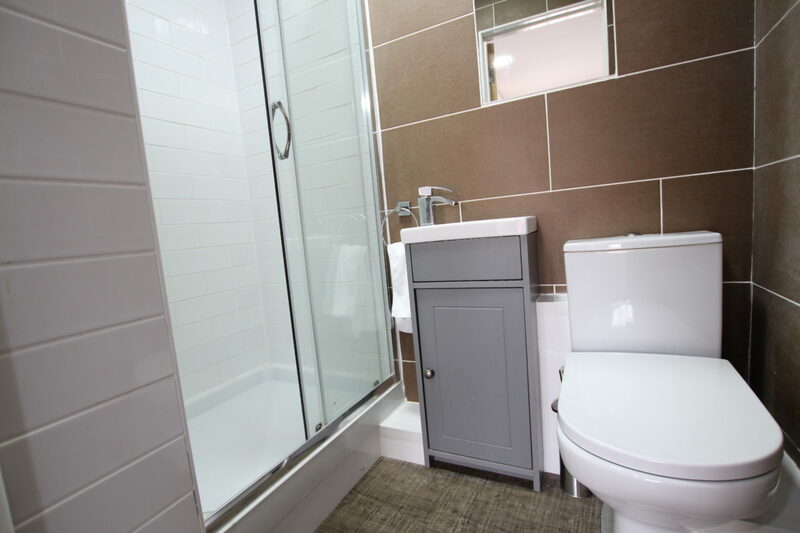 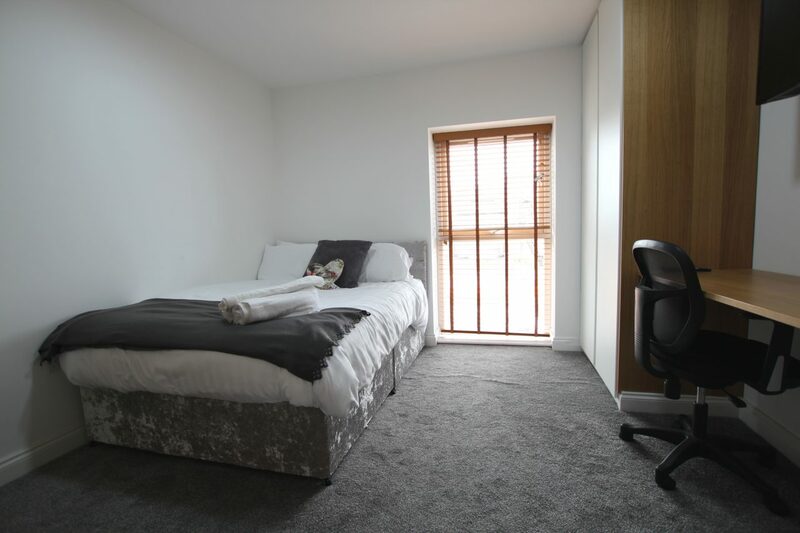 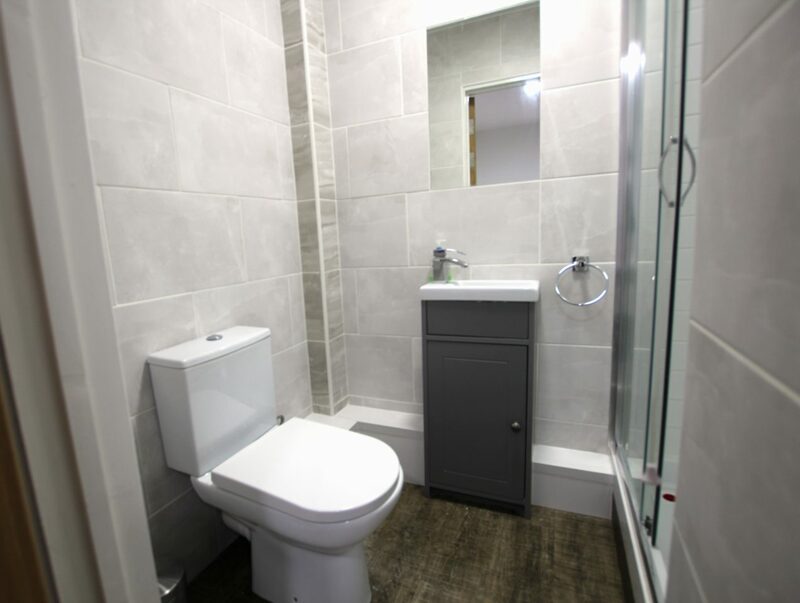 This is Very Very Good QUALITY and is surely the best location as it offer’s the best of both worlds in terms of being in Jesmond but at the same time being so close to Uni’s and the city centre. 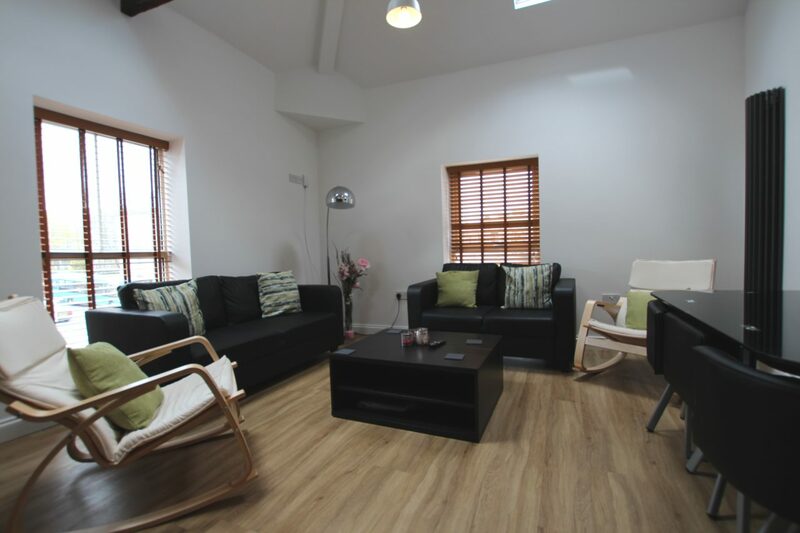 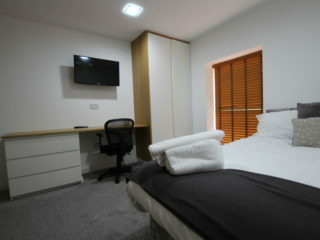 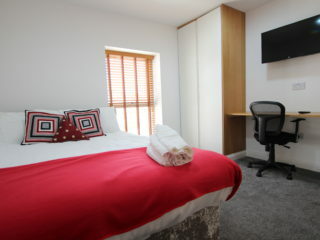 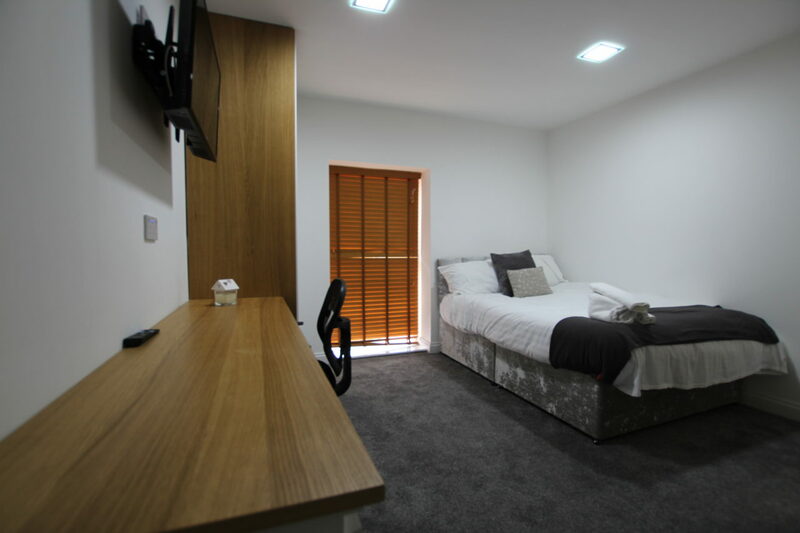 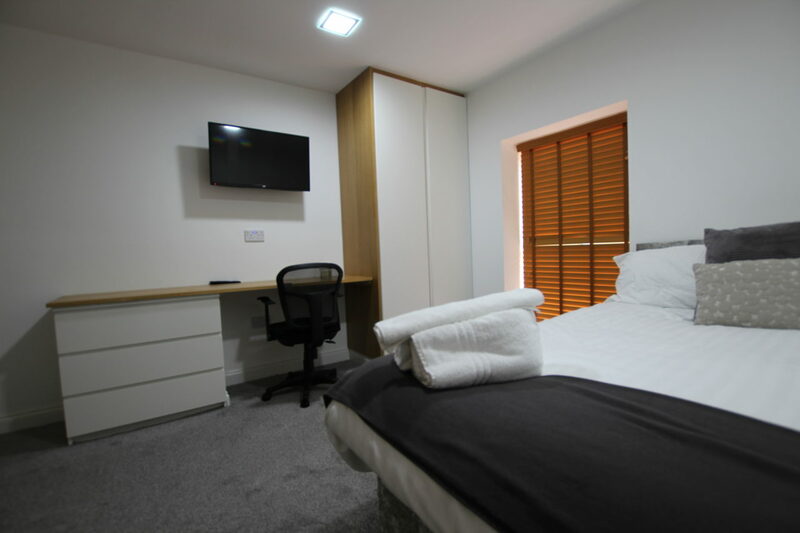 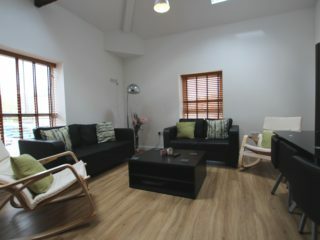 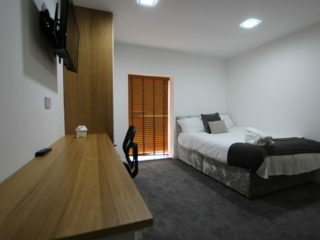 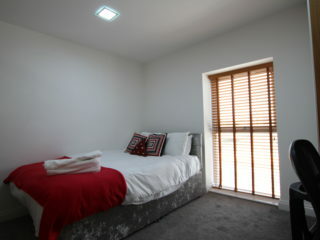 3 x Double fully furnished bedrooms with double beds and wall mounted 42″ TV’s. 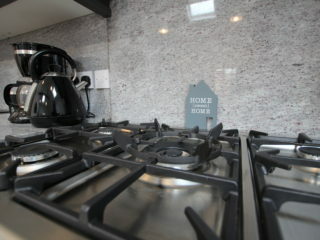 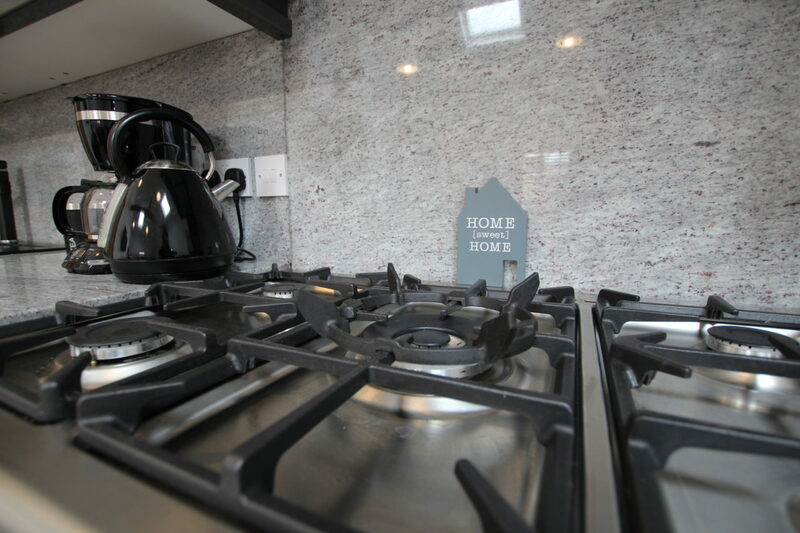 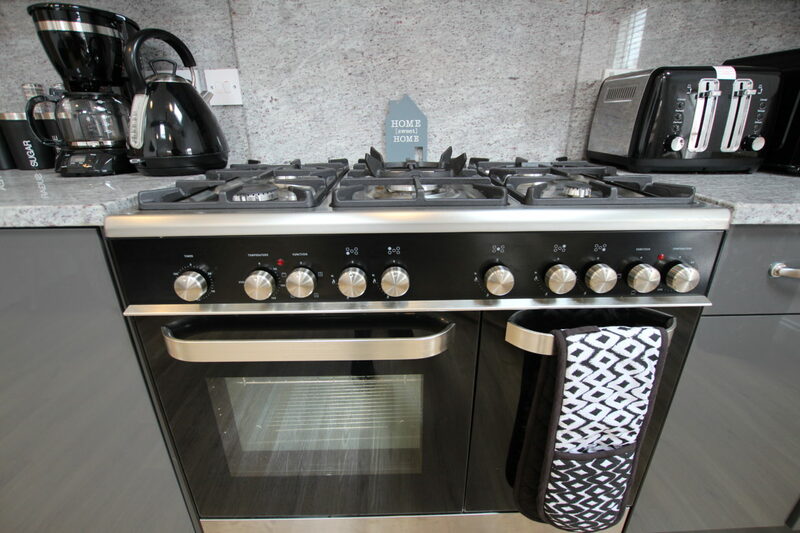 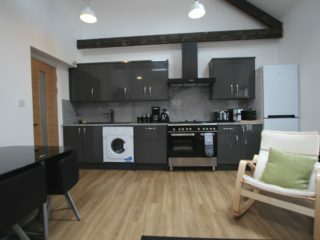 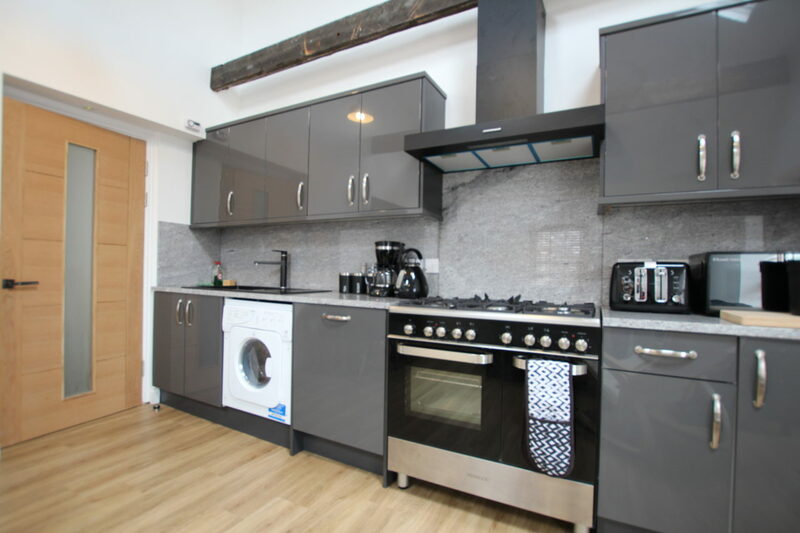 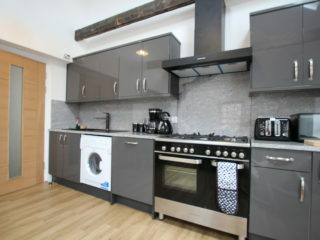 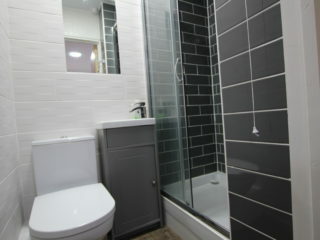 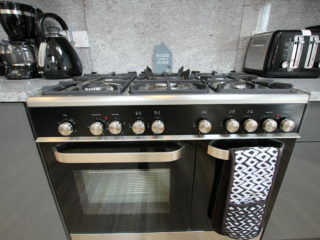 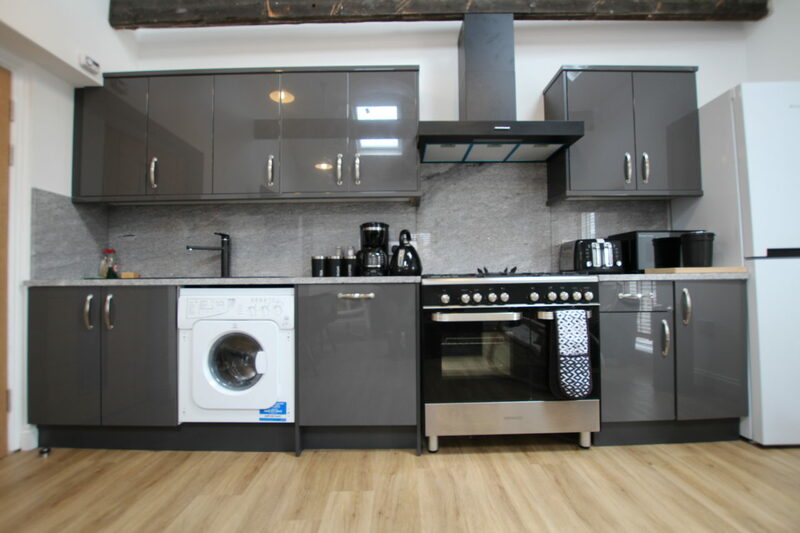 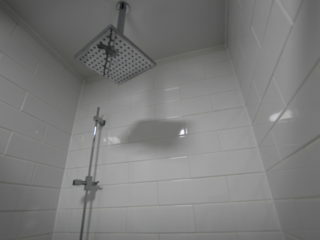 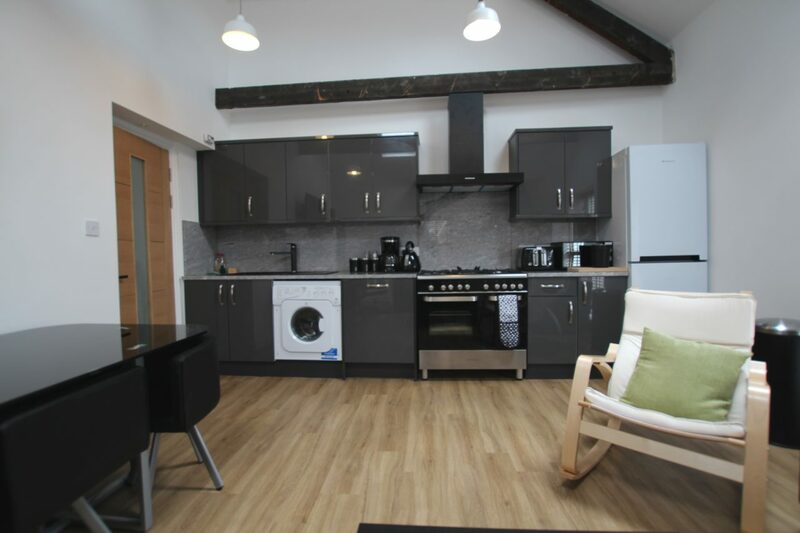 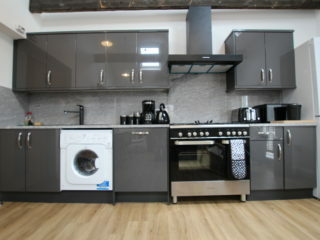 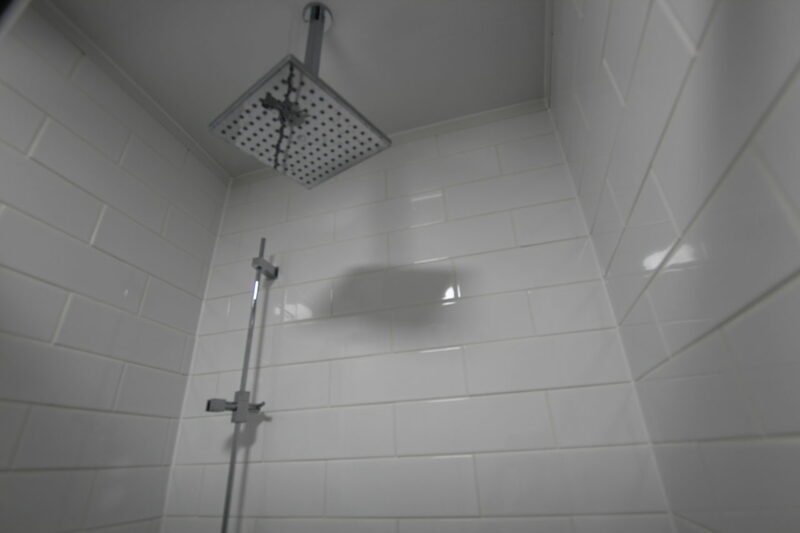 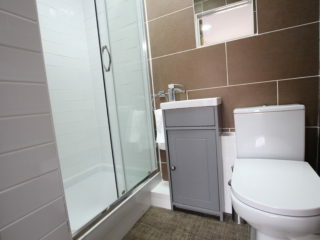 Really modern and stylish living and kitchen area with top quality fixtures and fittings. 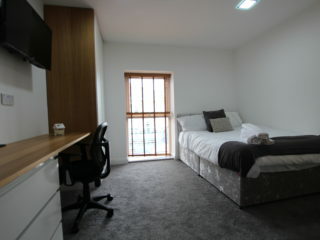 4 Mins walk to Northumbria University. 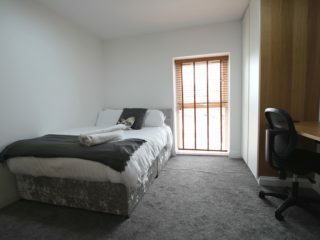 8 Mins walk to Newcastle University. 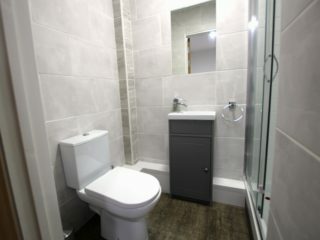 7 Mins walk to the city centre. 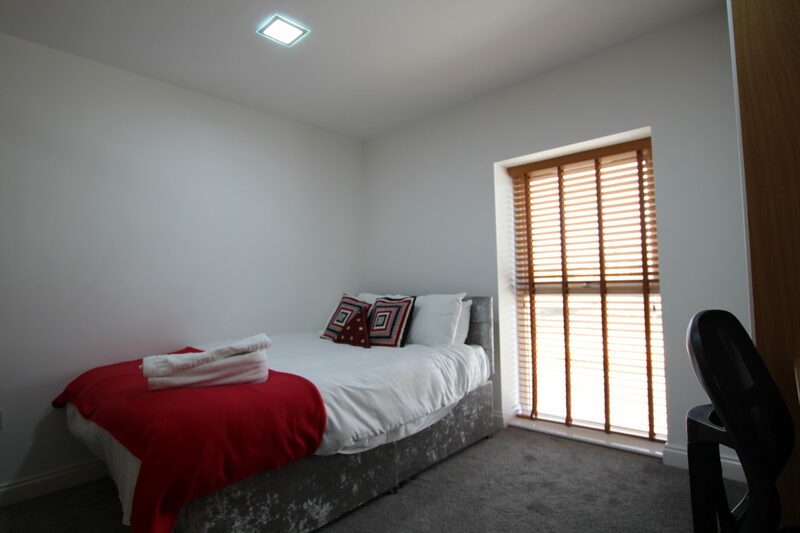 12 mins walk to all of the many attractions in Jesmond and … your friends parties their-in. 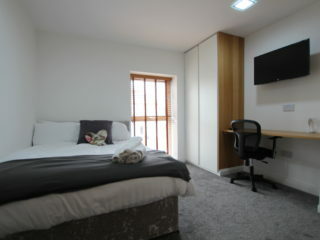 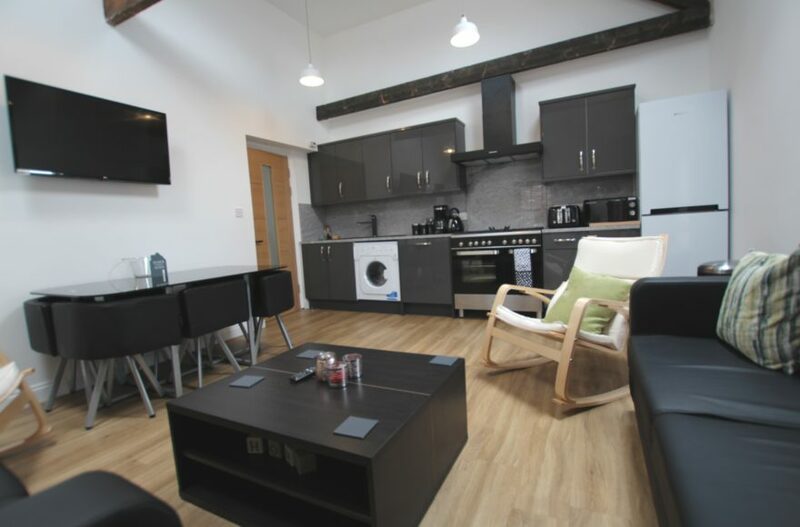 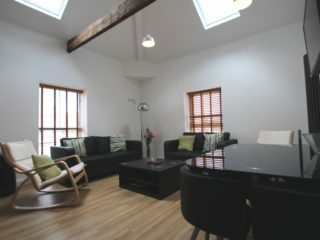 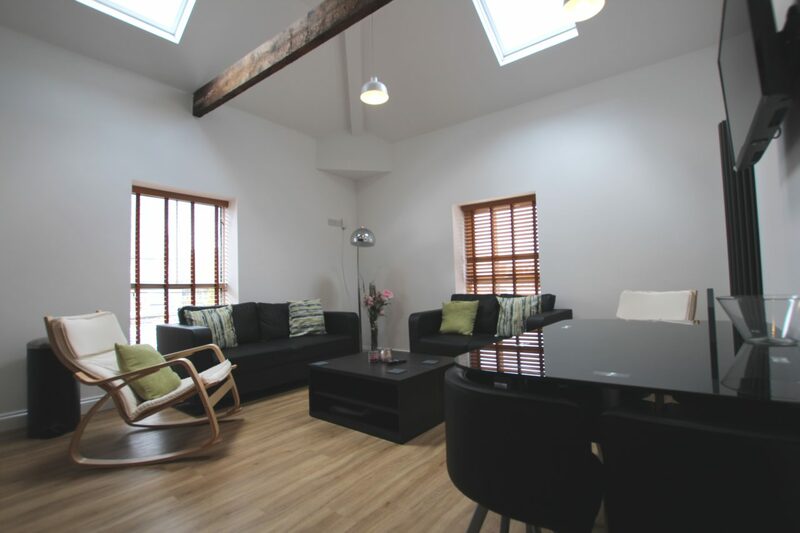 Amazing luxury pad in the best possible student location. 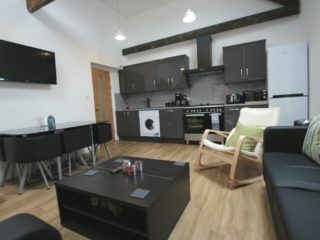 This superb opportunity will go very quickly as there is simply nothing that compares when it comes to stylish and modern 3 bedders in this superb location and … certainly not at this value for money rental price of only £105.00 per person per week. 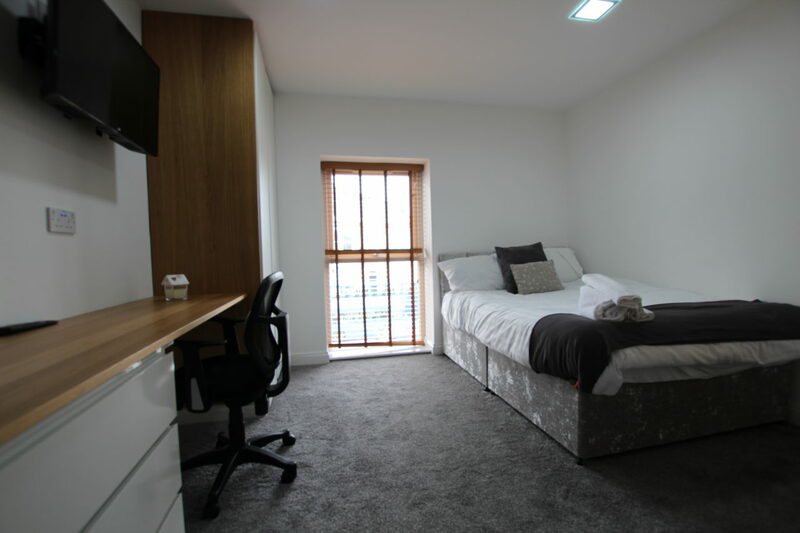 Please book your viewings as soon as you can so that you lucky 3 can relax as you have secured one of the very best 3 bed options for the next academic year.